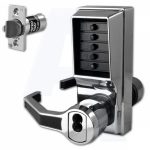 As one of the UK's largest architectural ironmongers we also offer a wide range of locks and security. 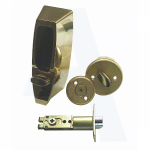 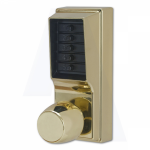 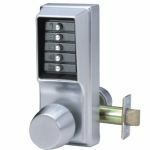 Our locks range include push button code locks, mortice door lock, cylinders and night latches. 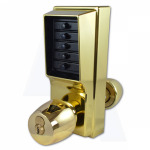 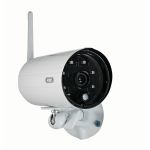 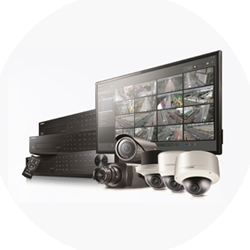 Our home security include CCTV and padlocks. 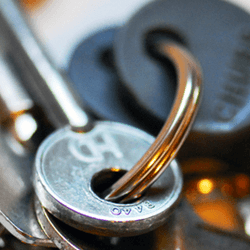 Ensuring your property is safe and secure is of the utmost importance if you want to prevent theft or anti-social behaviour. 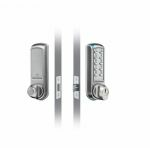 We provide Sliplock cable restrictors for windows to prevent them from being opened wide enough for an intruder to gain access. 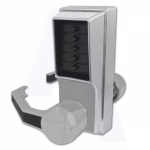 Ideal for care homes, schools, hospitals and hotels. 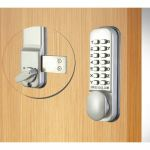 In these situations it’s important to restrict access via the window for very different reasons but the effect is the same; reduced ability to climb in or out of the window. 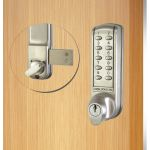 More obviously the door is big enough to comfortably fit a human through and so is often the first port of call for a would-be intruder. 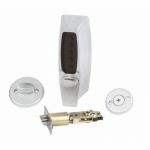 To ensure that access through a locked door is not an easy task, we stock a wide variety of Door security bolts. 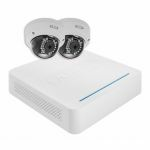 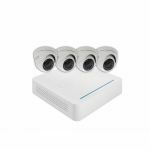 Combined with these devise our digital door viewer and range of CCTV solutions you will be able to secure any premises and view surveillance on your tablet or mobile device. 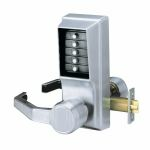 In addition to securing premises we also stock a range of safety lockout products which will help a business to comply with health and safety regulations. 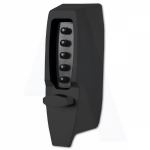 Our range of cabinets, tags, cables stations and kits along with sufficient training will help prevent accidents in the workplace. 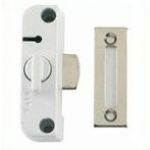 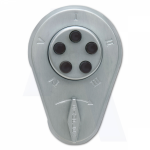 We stock two types of code locks, electrical and mechanical. 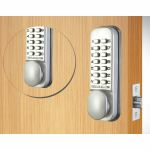 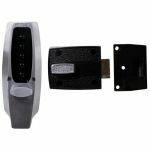 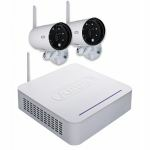 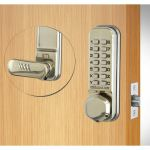 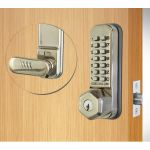 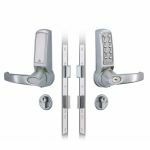 Both are easy and straight forward to install and Depending on the level of security you are looking for. 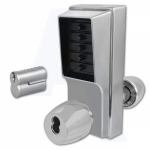 we stock light, medium, and heavy duty code locks with a selection of finishings including stainless steel, brushed steel, polished brass and silver grey all at competitive prices. 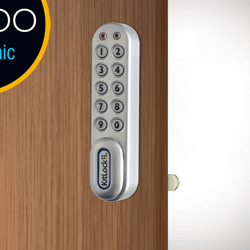 When code changes are required, mechanical locks most often need to be removed from the door, however electronic code locks can be altered using just the keypad reducing wear and tear. 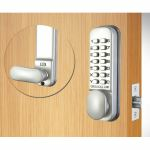 For high traffic areas, keyless options are more popular and can often be found in healthcare, education, homes and gardens. 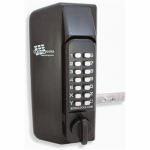 By using a code lock access can be granted by simply giving someone an access code. 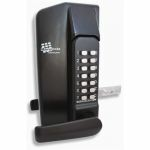 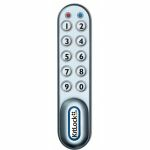 This eliminates the need for large numbers of keys, key management and storage. 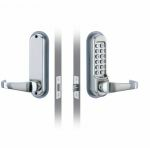 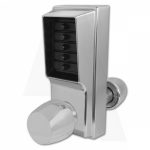 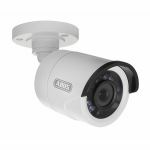 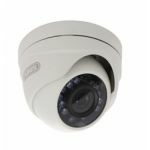 Our range features brands such as Codelocks, Borg, and Kaba and boast high quality locking solutions. 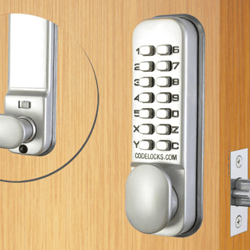 A limited lifetime guarantee is also provided by Codelocks on their mechanical locks meaning that if a mechanical fault occurs it will be fixed, serviced, or replaced for free.